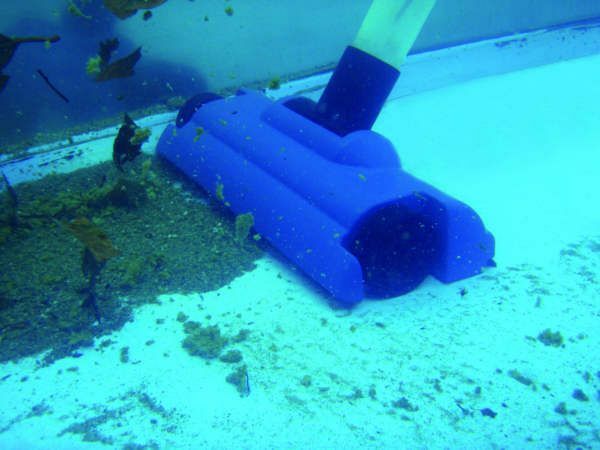 Ideal for flat bottomed ponds, Swim Ponds or swimming pools. The wide suction nozzle is fitted with rollers, integrated brush and weight, making this ideal for extraction of floor debris on large surface areas. 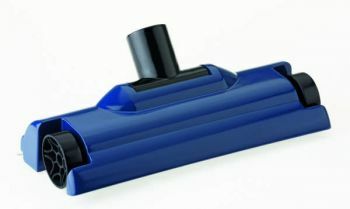 Connects directly to the Oase Pondovac 4 inlet pipe.